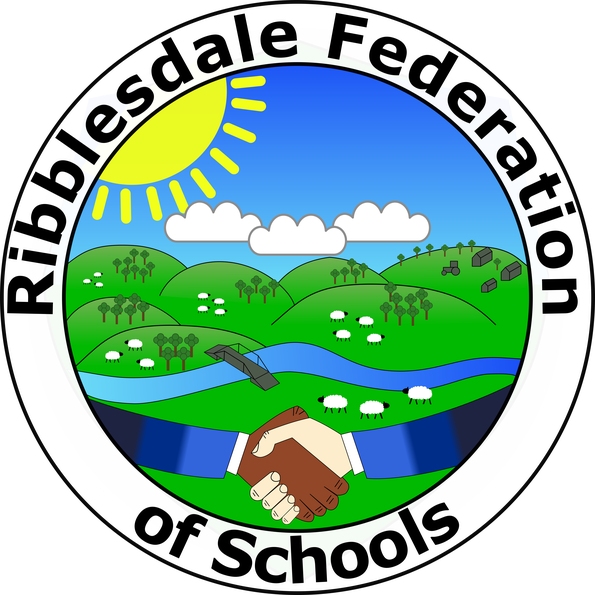 We now have a logo for The Ribblesdale Federation of Schools. Earlier in the year, Hellifield Primary School hosted a morning’s workshop for all Y6 pupils from the three Federation schools, during which they learned about each other’s schools and the important features of a logo; they also shared their creative ideas. Following this, as a home learning activity, the children refined their ideas for a logo, which would represent the three school communities. The standard of entries was extremely high - demonstrating the talent that we have in our Federation, and the vote was really close. Thank you to all Y6 pupils for your contributions. 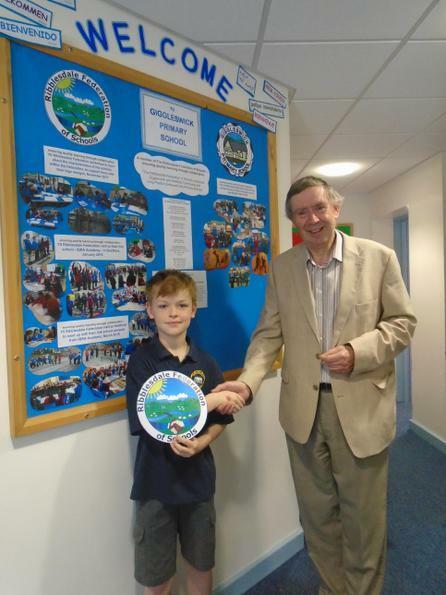 The winning design, which was chosen by staff from all three schools, was produced by Luke. Well done! Luke’s design was then used by Mr. Freytag, our ICT technician, to produce some electronic versions – with Luke’s approval - for the Governing Body to look at, discuss and approve.